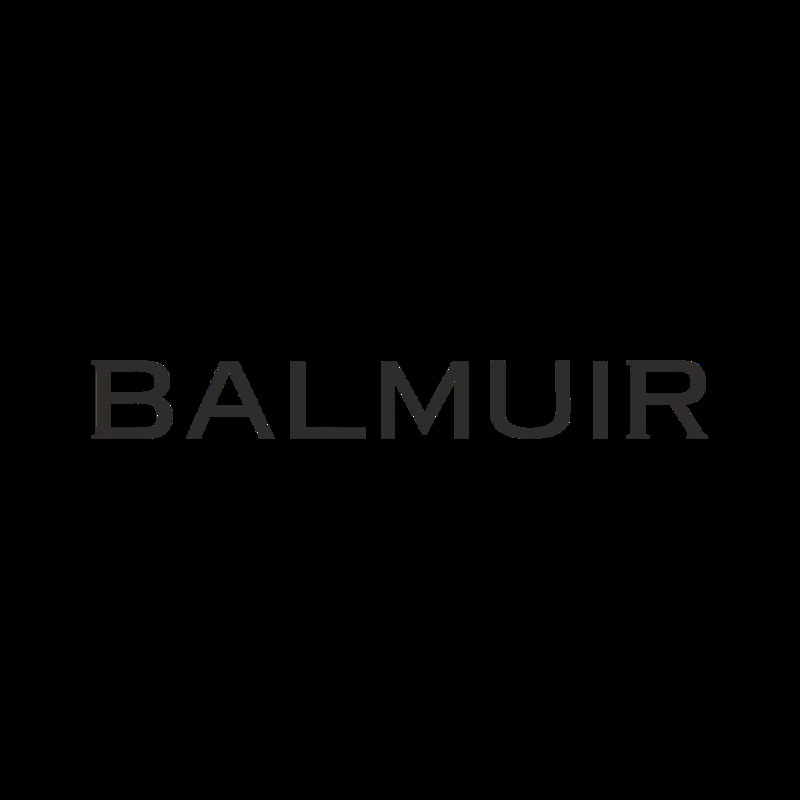 Balmuir Zermatt gloves will keep you warm even on chilly days. Gloves are made of the luxuriously soft cashmere and are extremely comfortable to use. Extended cuffs keep your wrists warm. Classic, natural colours match perfectly with any outfit. Zermatt gloves are detailed with little shiny Balmuir B-logo.